No one would ever like to jump into a big article or webpage without knowing what is in it for them. After all, that’s how we decide if we actually want to read or visit the website or webpage, by seeing the title and the pictures. Even if we later find out that the content was not worth it, still the initial decision to begin with something or not actually is taken on the basis of title. As the name suggests, Title Tag is the title element in your HTML code of the web page. It gives the title of your webpage based on which the people get a rough idea of what they can expect on your page as in the type of content and information. Obviously, better the title, better the rank of your webpage in terms of SEO ranking. CTR is the acronym for Click through Rate. In simpler terms, it can be explained as- suppose you place an advertisement on the internet on various websites and social networking sites. Now, after seeing the ad, it is not necessary that all the viewers will open it. 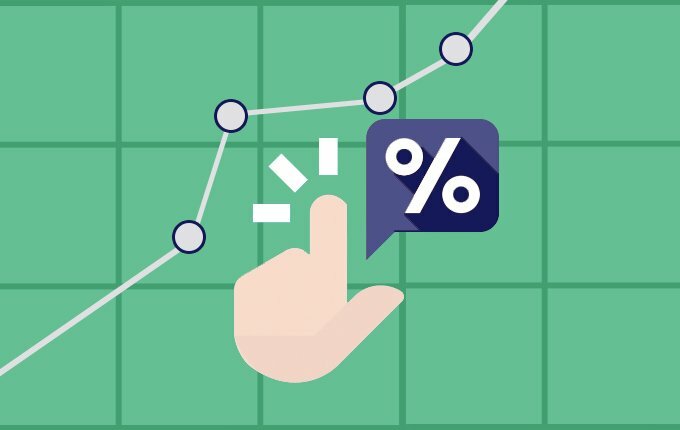 So, the percentage of people who actually click on the link after seeing your advertisement and visit the hyperlink is known as Click through Rate. How to Draft the Title Tag? Undoubtedly, CTR, in addition to other factors, mainly depends on the Title Tag and how attractive it is. Because an attractive title always attracts readers. The title should appeal to the intellect, curiosity and the inquisitive nature of the readers. It should be simple, easy to understand, apt, in accordance to the content, short, attractive and must include the keywords that are mandatory for SEO optimization. Try to hit on the right nerve of the reader as in touch the perfect emotion of the readers by using the power words like ‘Marvelous’, ‘Extraordinary’, ‘Amazing’, etc. Obviously, the type of word to be used depends on the type of content. Give a brief description of the content in the title itself just to increase the curiosity level of the readers. This can be done by adding a bracket or parentheses. To increase the CTR, try to use the concept of Curiosity Gap strategically. In literal terms, Curiosity Gap is the difference between what a person knows and what a person wants to know about a particular topic. Many famous websites like Buzzfeed, Upworthy, etc. already use it and earn huge benefit from it. 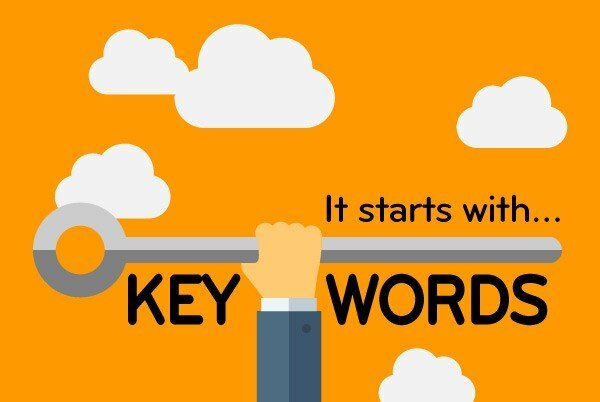 Ensure that you use the right keywords because not only does it increase the rank via SEO optimization but also catches the attention of the people and also helps your content to appear in other searches related to your keywords. Use auto-generation techniques for title tags. It is practically impossible for any person, howsoever creative he or she is to sit and derive attractive and unique titles for hundreds of products or articles or web pages. So, most of the e-commerce websites including Amazon use this technique to generate attractive and unique title tags. Follow these tips and boost your CTR on the go! Content writing has become quite a popular freelancing job in today’s time. A creative streak and a good knowledge of language are the two basic needs to be a content writer. But, owing to its popularity there are a number of talented writers out there. Thus, in order to stand out in from the crowd with your content writing skills, it is necessary to improve. 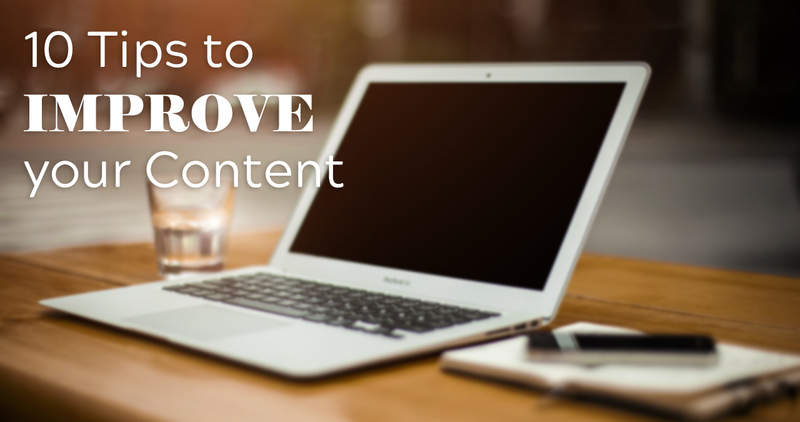 Below are the 10 tips to improve content for better SEO and readability. One of the major things you need to be a good content writer and also succeed in the marketing department is to know your audience. Knowing what they want, will help you to improve your writing skills. Keep a good track of all the work you are doing and plan the work you want to do in future. Using a content calendar is a good idea and creating an outline prior to the content you are planning to write helps you to write well. Reading books and novels can really help you to find your own style of writing and improve your vocabulary also. You can also make note of some good lines, quotes you find while reading and can use them in one of your contents. For some writers to be in the right mood while writing is necessary, but content writing does not work that way. It is a job where you need to be quick and post articles in time. So, it is better to practice a lot and while doing that, time your writing. Completing your content in one go helps to incorporate all the points and views you have in your mind regarding a topic. If you take a pause, there are chances that you miss and forget a few important points later. Having an inspiration and regularly following his/her work will help you to develop a new approach and idea towards your content writing skills. If your content lacks relevance and connection between lines, then it will turn out to be flat and non-engaging. So, your articles need be contextually relevant. Your audience and other potential readers tend to judge a content by its heading. If you give an exciting and different heading, they could stop by to read the matter under that heading. However, avoid using misleading headings to avoid negative impact in your website’s reputation. Thinking out of the box proves really fruitful especially in this field. Try to incorporate new formats in your content. You may be surprised by the response you get from the people. In the digital marketing world, you can always re-use your best content. But, they need to be evergreen! So, don’t shy away from re-promoting a great piece of content you wrote in the past. You will get the audience, each time you post it. Before getting into the details, of duplicate content, let us know what it is? As the name suggests, any content that is copied from some other source is known as Duplicate Content. In simple terms, any information that can be found on various places on the Internet in exact form, exact manner, and exact words is duplicate. Posting duplicate content not only hurts your legally if someone sues you for their copyright infringement, but it also affects the SEO ranking of your webpage. Because no matter how many keywords are used, no matter how relevant and accurate the information is, once it has been duplicated, the search engines cannot differentiate between the original and the authentic content. There are fair chances that the duplicated content might actually appear on the top whereas the original one gets lost in the herd. They cannot differentiate between which content to include and which one to exclude depending on their authenticity. They have no scientific method to decide ranks in case of duplicate content. The ranking is done on a random basis. They don’t know how to maintain the chain of links and hyperlinks between the pages. Due to the concept of comment pagination, sometimes the content of the original page, content of the same page plus comment 1, content of the same page plus comment 1 plus comment 2, and so on, gets duplicated over different URLs. The writers assume that the SEO follows their article ID, however, most of the SEO procedures depend on the page URLs. 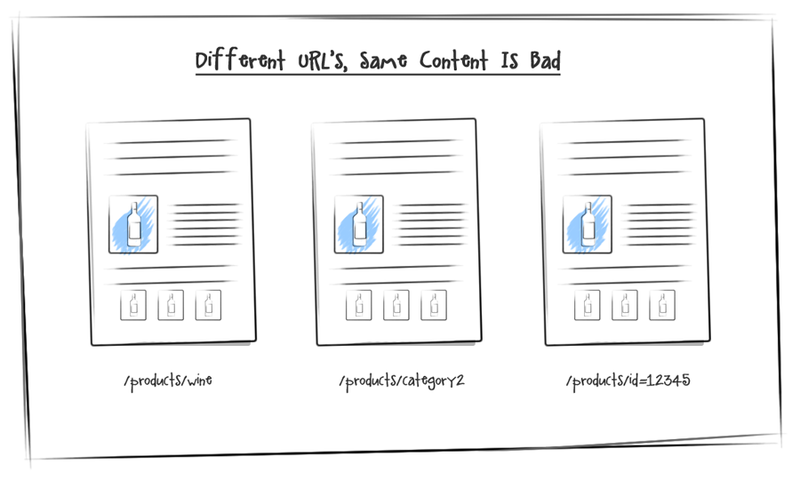 The creators change the URL without changing the content and without realizing that multiple URLs are being created unknowingly with similar content. Google Search Console is the most effective way to find Duplicate Content. Using this, you can get a detailed list of all the URLs that have similar content. Not only you can get to know if any website has used your content without consent but also you will get to know if by mistake you have created multiple URLs of the same content. The most practical and widely used solution to the problem of Duplicate Content in SEO happens to be Canonicalization. Here what is done is, after you find all the links and URLs that have duplicated your content, you add a canonical link to those pages and URLs that would redirect them to your original page, thereby improving your SEO results. The original content page is known as Canonical Page and an HTML link is added from duplicate page to canonical page. How to Find Content Ideas for a Keyword? The importance of keywords in any content can be related to the importance of a lady in any family. Like the entire world inside a house revolves around the lady of the house- similarly any content revolves around a relevant keyword or a set of keywords. While developing any sort of content or thinking about the content ideas, it is very crucial to keep in mind that the main or the core keywords must reflect the voice of the content and vice-versa. The two must complement each other from the beginning to the end of the content. At times, we often come across various contents or articles where the meaning and the tone of the article is not in sync with the core keywords. Sometimes the task of finding the right set of keywords and developing the exact content in accordance with the same isn’t easy. Often, the content ideas you come up with, are unable to quantify the idea behind main keyword. Well, don’t worry. Following points will surely help you to find great ideas for a keyword. To start with, make full use of the recommendations provided by Google. You don’t need to copy anything but taking recommendations expands the room for great ideas. Be a watchful competitor, in your concerned field. Be it the content for a marketing website or a simple blog content, it is very important to be aware of your fellow competitors and their work. It would be great if you focus on collecting unique ideas about the content for a specific keyword, something is which is entirely different from what your competitors have already done. It is also a good SEO strategy in the marketing world. The best way to find good content ideas for a keyword is to read, read and read as much as you can. The reading part must be done on the topic specified for the content. While compiling the ideas of the content make sure to put in some catchy subtopics along with a topic which should contain the main keyword, if possible. It is recommended to play with some out-of- the box words for a subtopic in the content. It would be better if those words have some relevance to the keyword. Once you have come up with the rough ideas for a content it is the time to edit them nicely. This part must be done with utmost care and all the flaws must be removed. Read and re-read it, as an audience and see if the keyword and the content are going hand-in-hand. Marketing calendar- It helps you to transform your beautiful ideas into something really good. SpyFu- It helps to keep you updated about the contents and the keywords your competitors are coming up with. Next time you want any help, the above mentioned points will help you to come up with the extraordinary content ideas for a keyword. 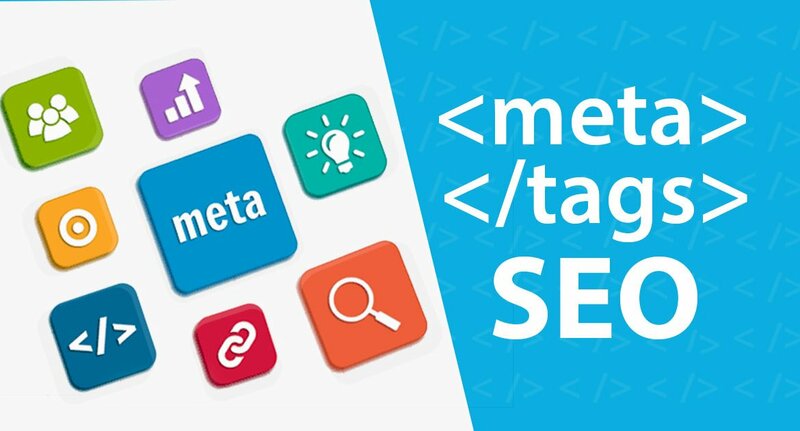 What is Meta Tag Truncation and Why Should You Avoid it? A Meta tag description refers to a one hundred sixty characters extract which is generally used to summarize web pages content. These snippets are used by the search engines like Google, Bing, Yahoo, and the likes to make the visitors aware about the content of a page. Google itself is one of the best examples of Meta description. Generally, Meta descriptions can be of any length but Google has recently truncated its limit to three hundred characters. It is also recommended to keep the Meta descriptions length between fifty to three hundred characters. Optimal length of any Meta description varies depending on numerous factors including the content, the object, and the target audience. To keep it short and simple, one should provide values and add drive clicks to the Meta descriptions. On one hand, Meta Tag Descriptions are web masters’ chance to advertise content available with them to the searchers whereas, on the other hand, it is a chance for the searchers to decide whether the content provided by the webmasters is relevant and matching the information they are seeking. So, it would be no wrong to say that Meta description serves a dual purpose and holds its significance for both the searchers as well as the advertisers. Avoid the use of duplicate Meta descriptions as it is more effective to publicize your message with a unique content because that would help attract more and more traffic to your pages and ultimately help in increasing the click through rate. Obsession with the character count is another problem created by the users while framing a Meta description. An ideal Meta description can be in between one hundred sixty to three hundred characters and one having short descriptions should not go for squeezing more characters into it. Not using keywords is one of the other mistakes initiated by the webmasters while framing the Meta descriptions. The use of the right keywords is very essential for a page’s content and meeting the searchers demand. So, it is of paramount importance to ensure that your Meta descriptions are oriented to page’s title and its content. Unimpressive copy in the Meta description is another common mistake that the webmasters do. To increase the traffic, Click through rate and conversions at your page, it is essential for you to be uniquely creative with your Meta description. Avoiding the use of direct HTML tables is also essential for a proper framing of Meta description. As Google’s mission is to organize world’s information and make it universally accessible, then it is quite obvious that it will give preference to websites that provide the users with the direct and most relevant answers to the users. So, it is very important for the website masters to identify the questions based on searches and prepare a detailed answer by implementing HTML tags and understanding its basics. A lot of large websites do not even use the Meta tags at all and yet they rank perfectly well in search results. Wikipedia is one of the biggest examples. So, we can conclude that Meta tag is not the oxygen of the webpage to increase its SEO. However, we cannot ignore the fact that it definitely is a critical component of the webpage that cannot be completely ignored. In today’s dynamic world, no one likes it black and white, be it a newspaper, project report, any blog and so on. All of us prefer attractive stuff, full of colorful content, pictures, videos, and graphs. We come across so many blogs and articles full of pictures which are both appealing and easy to understand. Now, the question that arises here is that do the bloggers click those pictures for themselves or hire those high charging professional photographers for the purpose? Well, sometimes they do but most of the times, they do not. So from where do, they get what exactly they need? No, Google is not the answer this time. Stock photos are high resolution, properly clicked, professional photographs of the most common landmarks, places, people, events or nature that can be used for both commercial as well as non-commercial purposes. The ownership lies with the photographer or the distributor, as the case maybe. Stock photography is one of the most cost efficient ways of yielding high quality photographs, one doesn’t require to spend that large sum of money which we usually pay to the professional photographers. If you are searching for free images having some set quality standards, then this is the site for you. The cherry on the cake is the Spokal attributes that it provides. Find the relevant image and apply Spokal, it will fix all the legal gibberish on your behalf which is simply awesome. The limelight of this website is that it offers the photos without any copyright restrictions, implying you can use them as per your whims and fancies. It’s an ever growing collection of photos and just the right spot for you. With a collection of around 42,000 images and counting, it is one of the top go to websites whenever you need stock photos. The image licenses are least confusing and therefore you can use the pictures without any hassle. The pictures are available for both commercial and personal use. Well, who would like to get into the complicated copyright agreements for using just a few photos? No one. This site not only offers the images without any copyright obligations but also keeps a tap on the most trending images that updates you about the most popular photos on this site. Also, it keeps a count of the number of views and downloads of every image. This is the site that delivers what you need at your doorstep. You can subscribe to receive 10 new images every day which will be mailed directly to you. Although, we love to give the picture courtesy on social media but when it comes to work, we like to steal it and keep it to ourselves. This site lets you copy, download, alter and distribute the pictures without the need to give the credit. Ever been a part of a cool club at a minimal fee? No? Well, this is the site for you. It offers you membership, both normal and premium at reasonable rates. A new set of photos will be delivered straightaway to your mailbox every month if you become a part of this club. Startups are common nowadays. With hundreds of startups beginning daily, they hit the right spot with a catchy name. This website offer a plenty of professional options irrespective of the industry the startup belongs to. Who doesn’t like the free dessert along with the dinner? Snapwire not only offers the free dessert, here the dinner is only free. Not only does it deliver free images to your mailbox but also gives new offerings daily. The images are highly creative and are of every possible variety. No restrictions on the use is another plus point. With a constant addition of almost 10 new high resolution pictures on a daily basis, Pexels is rising up the ladder at a fast pace. Not only is their collection, highly customized because the team hand-picks almost every image that you see. And all this, without any restrictions on the usage. Last, but definitely not the least, in this list is Splitshire that provides tons of amazing free images that you are allowed to use without any hassle or commercial restrictions. From some awesome portraits to amazingly sleek workstations, this site offers the perfect photo that you need without any trouble. 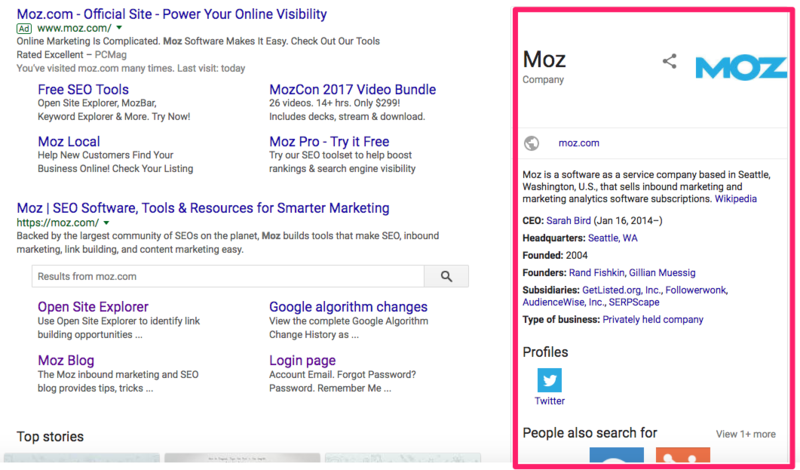 What is Structured Data for SEO? We come across so many questions from different people in our day to day life like can you help me with the meaning of this word? Have you heard about that new website or did you check out that new restaurant. And if the answer comes out to be a ‘no’, it comes with a ‘but let me Google it’. Google and other search engines like Bing, Yahoo, etc. have become our saviors. But have we ever thought why a list of options does come up when we type a word or a phrase in the search box and hit the search button? Why is it that there’s something on the top while the others follow? Well, here comes the concept of ‘Search Engine Optimization’, popularly referred to as SEO. In simple terms, SEO is the process of enhancing your online content in an effective & attractive way so that it becomes the part of the top results for searches of a certain keyword. So, if SEO is the recipe that would put your content on the top searches list, ‘Structured Data’ acts as a salt to that recipe. Now, search engines act just fine in interpreting the general context of any website. However, they don’t perform well when it comes to analyzing the detailed specifics of a particular website or webpage. In such cases, they need help and that is where Structured Data comes into picture. In day to day language, any data which is organized in a way that makes it easier to interpret and analyze, is called as Structured. Technically, Structured Data is a markup on the webpage that assists the search engines to better intuit the information and the data presented on the webpage, and thereby use the same to improve the page’s search engine ranking. For example, if you have a company website and you use structured data to present the online content, it will make it easier for web crawlers (an internet program for browsing the World Wide Web in a systematic way and returning the information so obtained to the search engines) not only to interpret the company’s basics, including the Name, Place, Address, Contact Details, etc. but also it will help analyze the more complicated information such as production schedules, recipes, events, etc. To present the online data in a structured format, you will have to implement a markup on your webpage. There is a dire need that this markup is clearly interpreted in a suitably consistent manner not only by the search engines but also by the people. And therefore, there are a set of protocols, in the form of standardized implementations (commonly called as formats or syntaxes), classification of relationships, conceptualizations, and finally terms (often referred to as vocabularies) that one must follow. Apart from optimizing the web content for enhanced search results, there are a various other uses of structured data which include providing additional context for articles, recipes, products, star ratings and product reviews which presents the website as a rich snippet. It can also be used to present your AMP (Accelerated Mobile Pages) in rich results. It will also assist in the Social Media Marketing of your product or website. To conclude, in a world full of cut throat competition, where everybody is willing to go that one extra mile to surpass their competitors, people must not ignore the importance of structured data in SEO and the other benefits that comes handy with it. The field of e-commerce has become quite massive in the last few years. Almost every business nowadays tries to have an online platform so that they can easily interact with and attract a huge audience who can be their potential customers. Now, we all are aware of the fact that day by day competition is becoming tough and surviving in this market of e-commerce is becoming difficult. 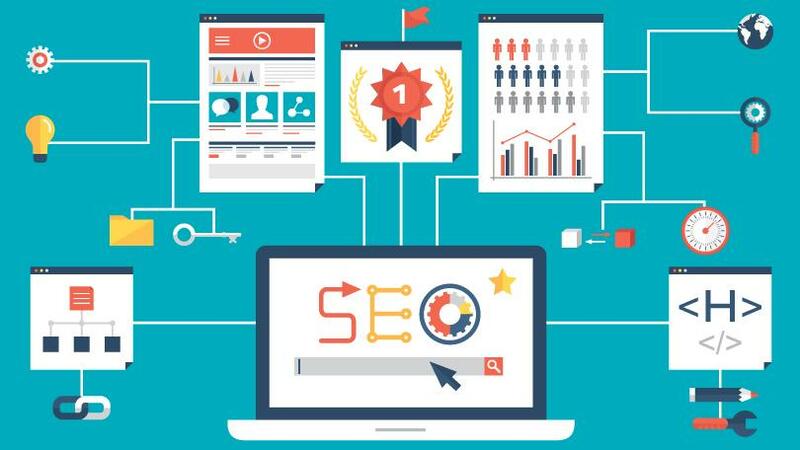 If you want to stand on the top, then you got to have top-notch SEO tactics for your business. 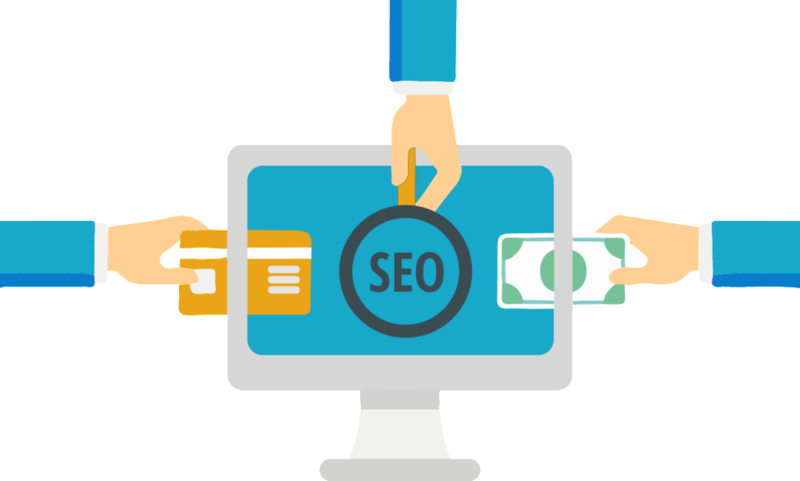 Yes, the success of any e- business primarily depends on the SEO tricks it opts and among all the tricks, writing a creative as well as apt Meta and product description is something very crucial. Meta description is a synopsis of the content of the concerned website or web page. In the case of e-commerce, it must contain a short and to the point description of your business. It must not exceed a limit of 320 characters, though earlier it was 160 characters only. Meta description can also contain keywords which are often searched by the site visitors. On the other hand, as the name suggests product description is a small and the required information mentioned about the particular product of a website. As an owner of any e-commerce, it is very crucial to understand the importance of these two things. An exceptional meta-description helps various search engines to fathom the aim of the concerned web page, and then provide it with the required search results. Similarly, it is recommended to provide an exceptional product description so that it helps the e-commerce business to attract a good sale. Here are E-Commerce SEO tips on how to write meta and product description that sell. How to Write a Proper Meta Description? It must be unique and should provide the three basic information- the brand name of your business, about your online store and a unique feature related to it. Don’t exceed the required limit of characters, which is 320 characters per description. Do remember to mention the USP or the main feature of the products you sell. Try to write in a way that attracts the potential customers in the first look. Pay special attention while mentioning the keywords. It would help your site to get a better ranking on the search engines. Try to write those specifications, which the customers look for. How to Write a Proper Product Description? Mention about the product your website sells in a way that it addresses the ideal buyers. Try to avoid useless phrases like- yeah, of course, etc. These phrases make you sound less appealing to your customers. Mention genuine stats related to the products you deal in, and use superlatives while writing so. Try to provide a better, large and clear pictures or videos related to the product. This is a part of the product description only, and visual appeal contributes a lot towards attracting the sales. 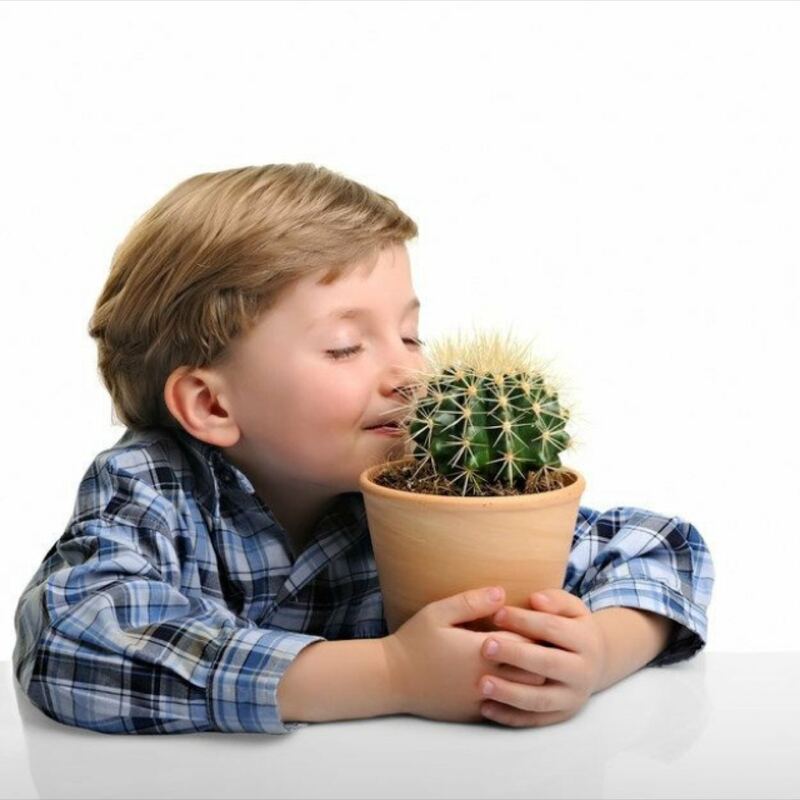 Avoid writing a story kind of description, as it just makes it less rational and less appealing. Thus, if you want your e-commerce business to touch heights and survive in this cut throat competitive market then do make use of the above mentioned suggestions. Search Engine Optimization is all you need in a world where every industry irrespective of its size, has its web pages selling their key products on the internet. This is why ‘optimization’ is required for your web pages. SEO tools make your websites appear on the Google’s top searches without the tag of AdSense. Also, and you even do not need to pay for your advertisement charges levied by Google. SEO is the largest source of free organic and targeted traffic. Here are the top 10 best SEO tools for your website to be browsed easily among billions of websites. It is used for conducting keyword research and is free to use. Ahrefs helps marketers to improve their search rankings. It has two main features: Site Explorer (used for back analysis) and Content Explorer (used for searching the most popular web content). It shows complete web stats and searches insights. You get to know what keyword/terms are used to browse your website. the right keywords. You can discover new keywords, compare keyword trends, create and share your plan. It lets you start using new keywords. Explore trending topics and stories from all over the world. You have filters to different categories and countries to choose from. You can also search for YouTube trends and can compare top charts. It includes selective, focused, distributed and parallel web crawling. Web Dynamics are also used for search engines to update indexes. This tool is used for performing SEO Audit of your website. Ranking Compare: It checks your webpage’s ranking for any particular word. Keyword Check: How frequently a certain keyword appears on a certain page. SEO Compare: It will compare two pages for specific keywords. It is the largest link index database. Developers, entrepreneurs, media analysts and SEO professionals use it. It has features like Site Explorer, Backlink History Checker, Search Explorer, and Link Intelligence API. It finds out the backlinks that you can replicate easily. You can enter the domain for which you need to find backlinks. It also shows you the link strength and metrics. You can mine the most powerful backlinks of your competitors. You can also save the backlink opportunities for later.